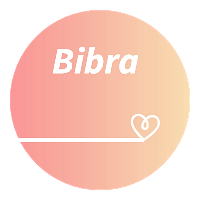 Buy womens shorts online at Bibra. Browse the biggest and best brands of ladies shorts. Free and fast delivery to Australia and New Zealand.Find womens shorts and summer shorts at low prices.